To kick off new year travel plans, W hotels has announced its new astrology guide concept, pairing guests with travel inspiration personalized to their zodiac sign. The guide was created in collaboration with Ruby Warrington, founder of cosmic lifestyle platform, The Numinous and draws on the stars to match each W hotel in the Asia-Pacific with avid travelers and cosmic fans alike. From travel types, packing tips, flavors to savor and what to see and do in each city, the zodiac guide provides a playful insight into the features of every W hotel and destination in Asia Pacific. Features also include tips from each hotel’s “W Insider”, a tapped-in travel guru providing insider access to everything locals are buzzing about. Warrington’s wealth of astrological experience embraces the W brand’s endless appetite to discover and redefine what’s trending in every moment. 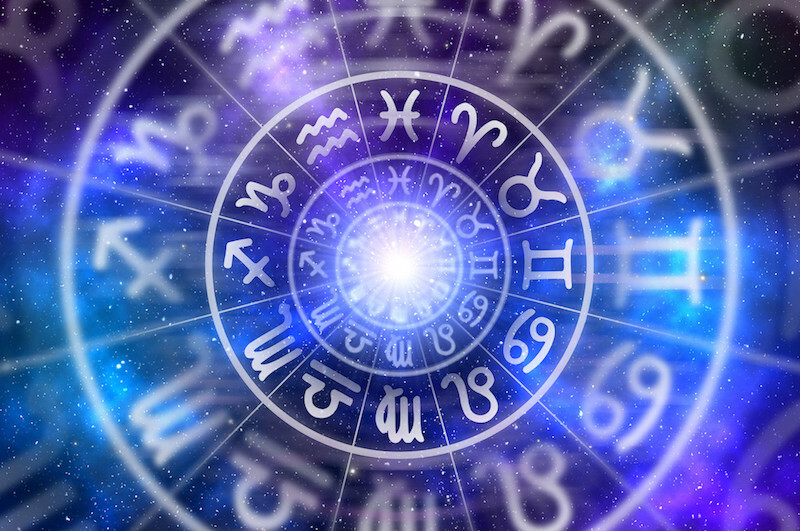 “Astrology is a language that helps us to view the world through a more magical lens, and what else are we looking for when we travel?” said Warrington. The complete guide is available now for global guests on the brand’s content hub, The Angle.